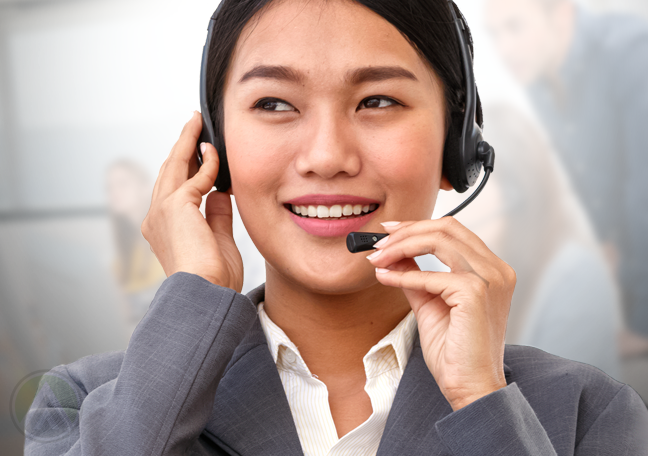 How can call center agents learn the art of asking the right questions? 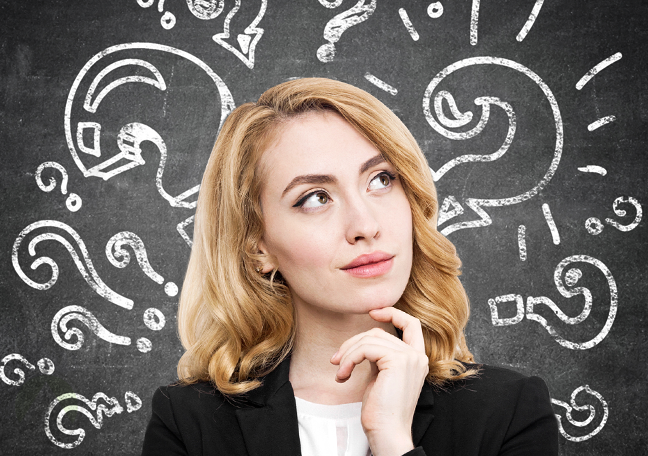 Knowing the right questions to ask is a good communication skill to master, especially when conversing with customers and working on their complaints. Asking the right questions not only enable agents to isolate the root cause of customers’ issues, it also helps steer the conversation to the right direction. Ideally, this should allow you to facilitate an engaging and productive conversation, and in effect, a better customer experience. The problem is that we’ve all been trained to provide the right answers more than we’re encouraged to raise the right questions, if at all. Most of our education and work experience is geared to expand our knowledge, and as a result, our inquisitiveness may lag behind. That’s all the more reason to include this in your customer service training programs. 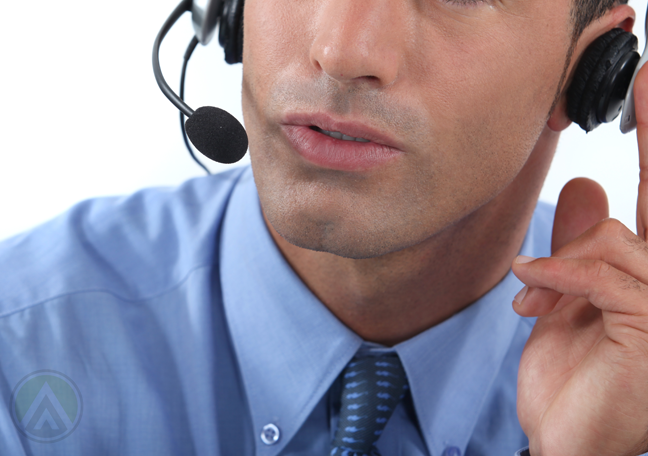 Brands must be represented by call center agents who can think critically. Part of this is knowing the right questions to ask in order to gather more information about customers’ issues. The more they know about the problems customers face, the better they’d understand them, and the better they’ll be in decision making. Even if agents refer to a script, they should be able to adapt to unique circumstances and exude confidence while doing so. Consider these four types of questions and how they contribute to a results-oriented conversation. Clarifying questions can help customer support agents understand what’s been said by the customer. Here, you may re-phrase customers’ previous statements to confirm if you’ve interpreted them correctly. To clarify the customer’s problem, you may say, “Here’s what I understand from what you said…” before rephrasing their statements, and then add “Is this correct?”. You may then start asking for more details about the issue. Clarifying questions help agents gain a clear picture of what’s going on, letting them understand the customer’s thought process. It also pulls them away from their biases and assumptions so they can concentrate on the problem. Adjoining questions are used to inspect or explore the other relevant aspects of a topic or an issue, which may be ignored during a conversation. Call center agents may ask such questions when trying to find a fresh solution to a unique problem or seeking to understand one issue from multiple angles. These questions are largely exploratory, but are useful when making sense of complex situations. • What happened after you did this step? • Have you experienced this issue in the past? • What led you to this conclusion? • How do you feel about this possible solution? • Do you think we’ve covered everything? • Do you want to explore other options? Asking these during a customer service transaction ensures that the caller feels sufficiently cared for and valued. It also lets the agent verify whether the recommendations they gave are suitable to the customer’s context. 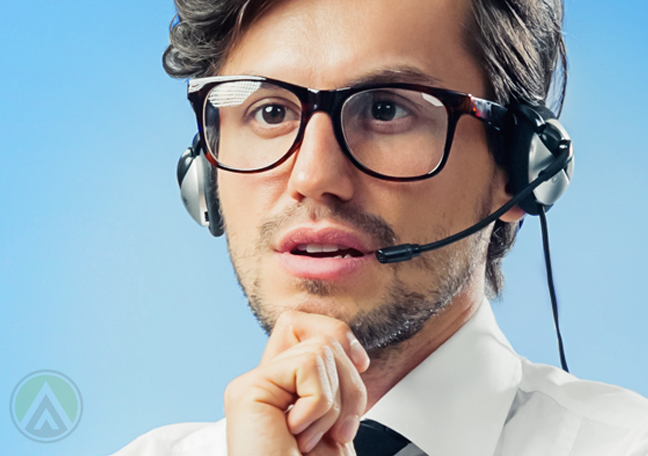 Call center agents need to master the art of asking the right questions. This will not only enhance their conversation skills but also allow them to create meaningful and productive interactions with customers. 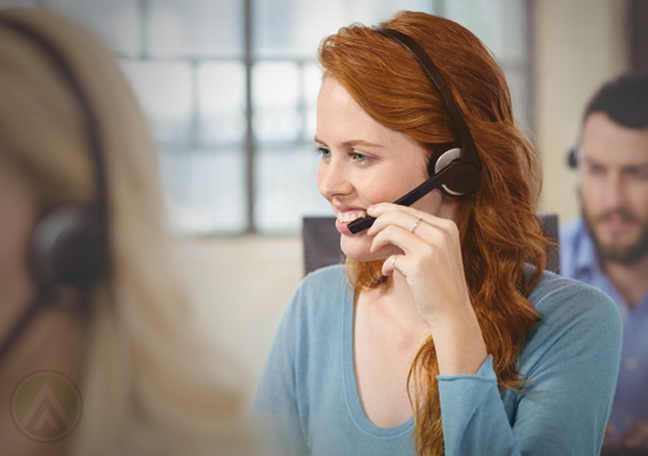 Making this part of customer service trainings will hone your agents into great conversationalists and effective problem solvers.